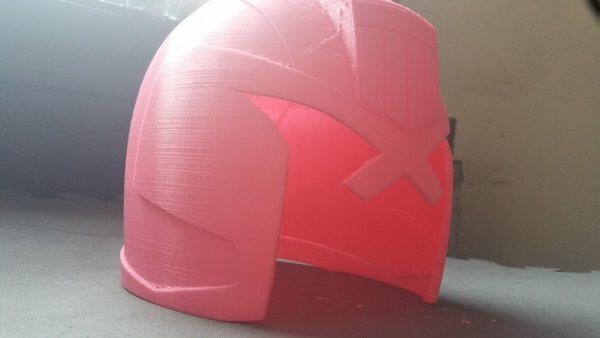 AWESOME DESIGN, prints great! Designer did a great job! 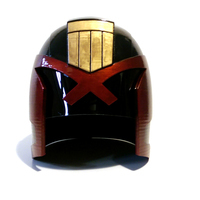 It was the most complimented part of my Judge Dredd Halloween VA Comicon costume! Great job, Carmelo!